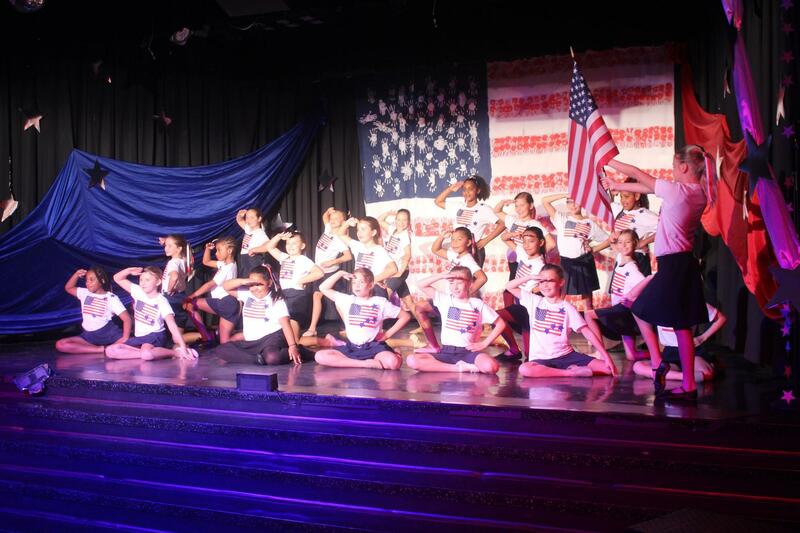 The Rowlett Academy dance program is proud to work at a professional level on and off the stage. Our dance program explores dance through choreography, multi-style technique training, creative movement and cultural studies. Rowlett Academy dancers experience viewing, responding, creating and performing dance in a safe classroom setting. Students develop self-awareness by setting personal goals and reflecting on their dance technique and choreographic work. 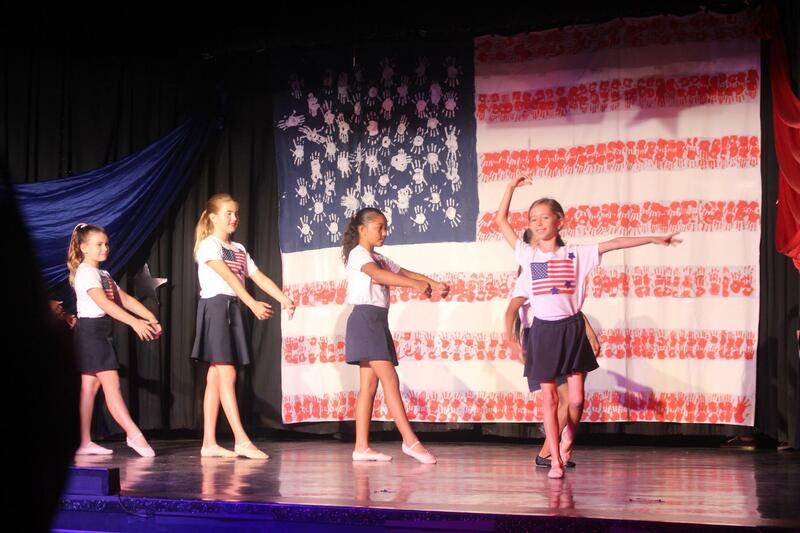 All grade levels have the chance to study from the Pre-Primary, Primary and Grades 1-3 Royal Academy of Dance syllabi. Primary Focus Dance classes train in Laban and Horton Modern techniques, Musical Theater and Classic Jazz styles and the R.A.D. Ballet technique. Fourth and fifth grade dancers focus on developing a strong Ballet and Modern base technique to build upon in the future. 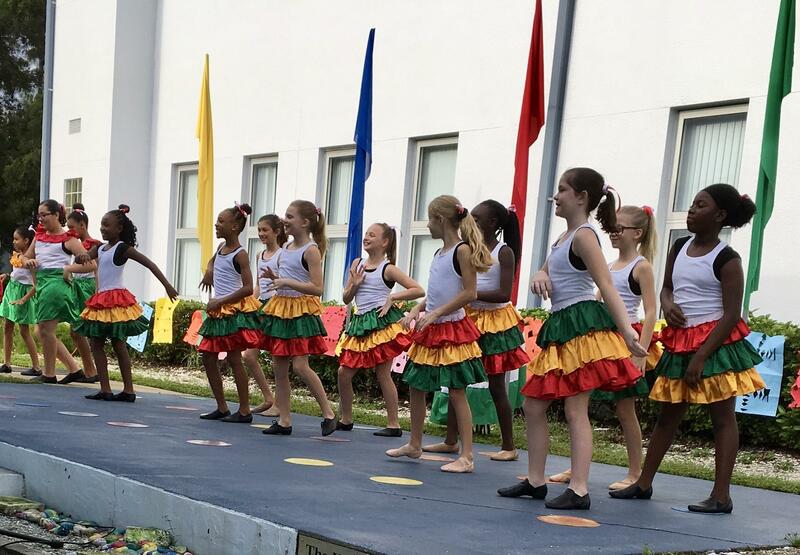 Enrichment dance classes include: Kindergarten and First Grade Dance Team, Ballet Company, Tap Company, African Dance, and third through fifth grade students can audition for The Rowlett Academy Dance Team twice a year.